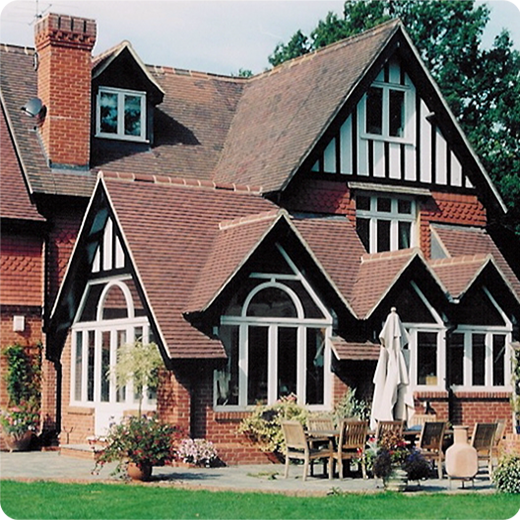 Our timber windows, whether double hung box sash or casement, are custom made to enhance the look and thermal efficiency of your home. 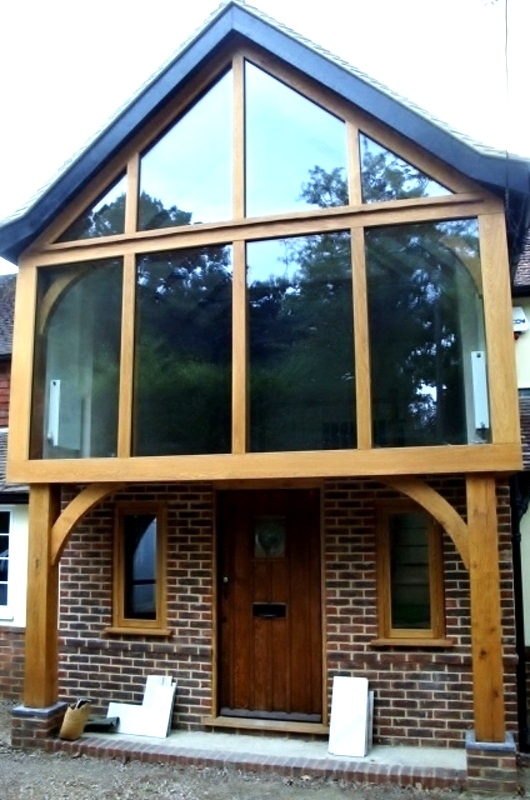 We manufacture in a range of timbers and glazing options to suit, with draught seals as standard. We also offer finishes to your exact specification. 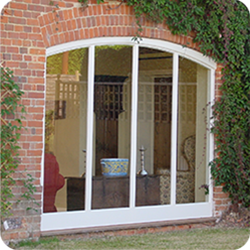 See our bespoke timber doors to complete the look of your property.